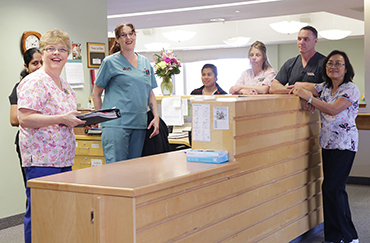 Our staff is made up of qualified professionals who take great pride in developing and maintaining relationships with each resident and their families. If you are interested in joining the McCormick Home or McCormick Dementia Services team, please check this page frequently for our latest employment opportunities. No job openings are available at this time. Please check back again.